Some family law matters can be sensitive in nature and while difficult for the adult parties, it is the children that experience the dynamic and lasting consequences. We take the time to gather the information necessary and take the measures needed to alleviate additional stressors, if possible, such as mediation to resolve situations out of court. Waldron & Schneider has an active family law docket in Harris, Galveston and Brazoria County courts as well as the surrounding counties, including but not limited to Fort Bend, Montgomery County, and Chambers County. The firm provides its clients with knowledgeable, caring and personal representation in a variety of family law matters. 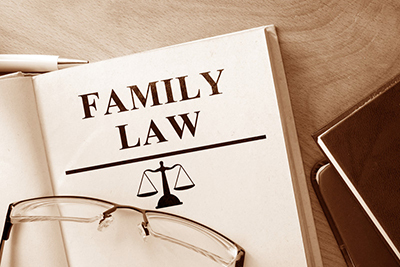 If you would like further information or would like to speak with an attorney about a family law issue, please complete our contact form or call our office at (281) 488-4438 on Middlebrook Drive in Houston, TX. The Waldron & Schneider Family Law Lawyer for your child support, child custody, and divorce, guardianship, adoption, termination of parental rights, name change and other family law matters in the Houston, Texas area is Vanessa J. Solis-Maduzia. The Waldron & Schneider Family Law Lawyer for your adoption, termination of parental rights, name change and other family law matters in the Houston, Texas area is Heather Benzenhoefer.